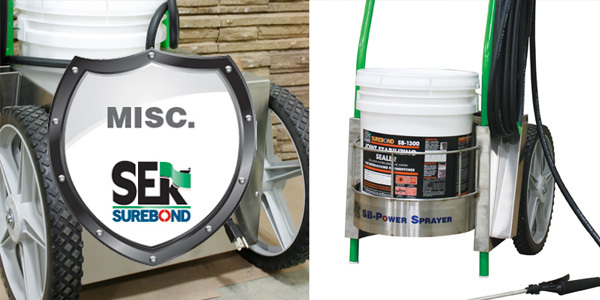 Use our online search tool to locate a professional distributor or certified contractor near you. 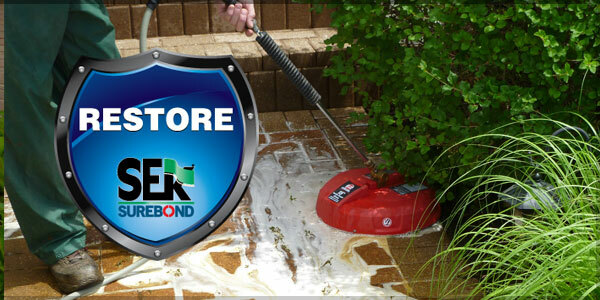 Purchasing SEK-Surebond products just got more rewarding with free Gift Cards, Gadgets & Gear. 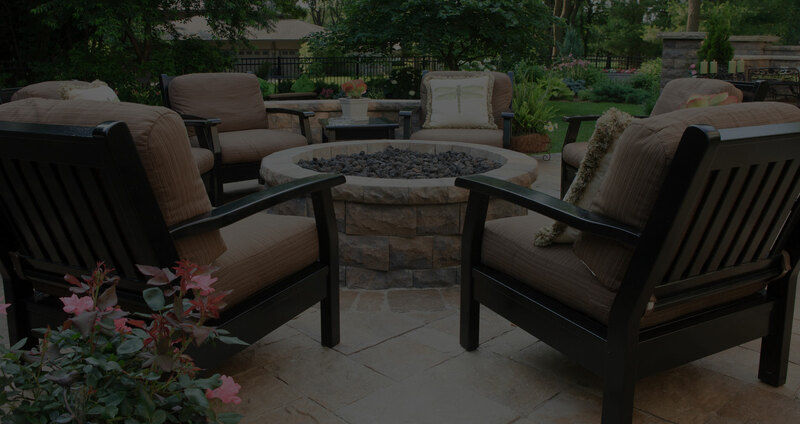 expand a loyal customer base through the years. 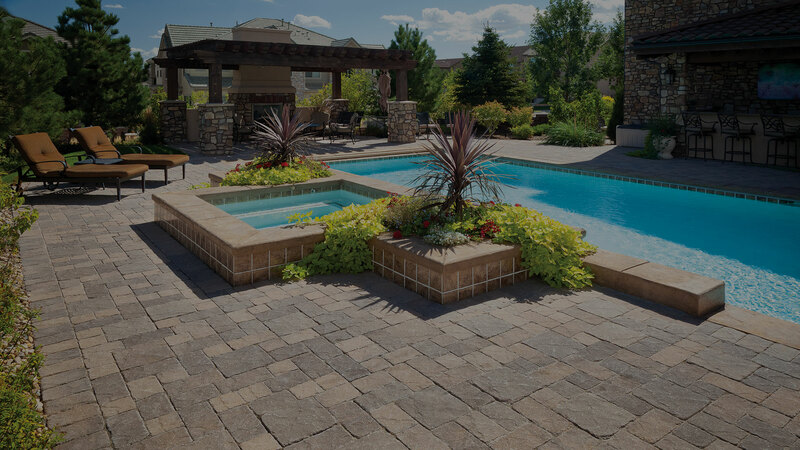 We look forward to working closely with you in the coming years to build hardscapes that will last, and look beautiful for a lifetime. 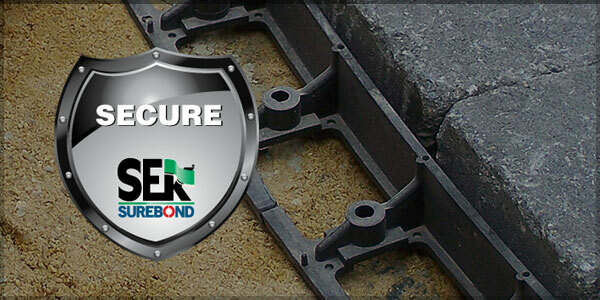 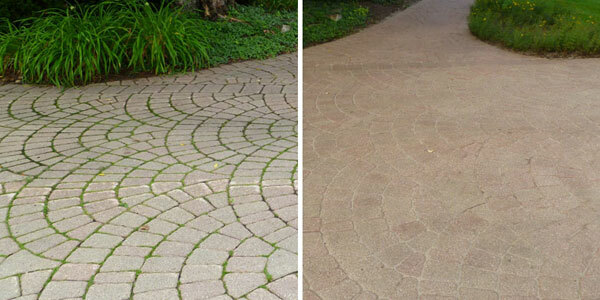 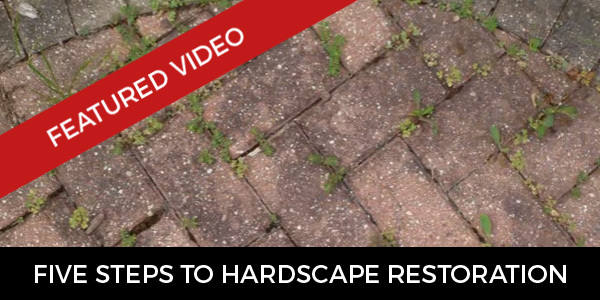 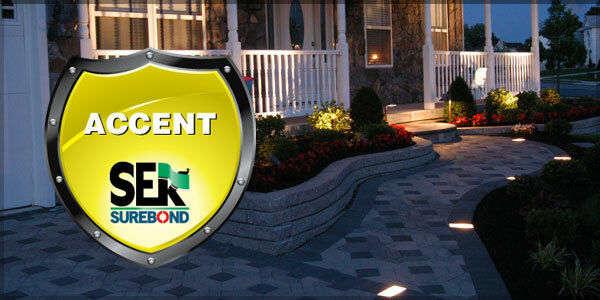 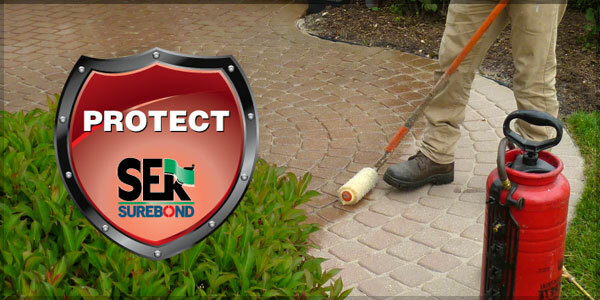 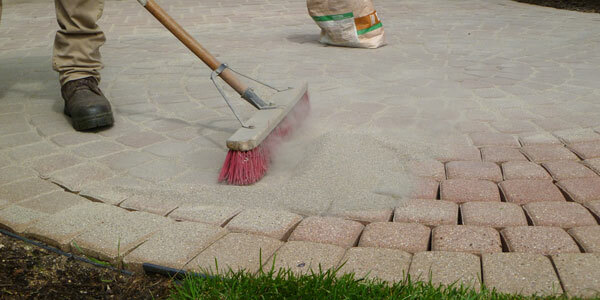 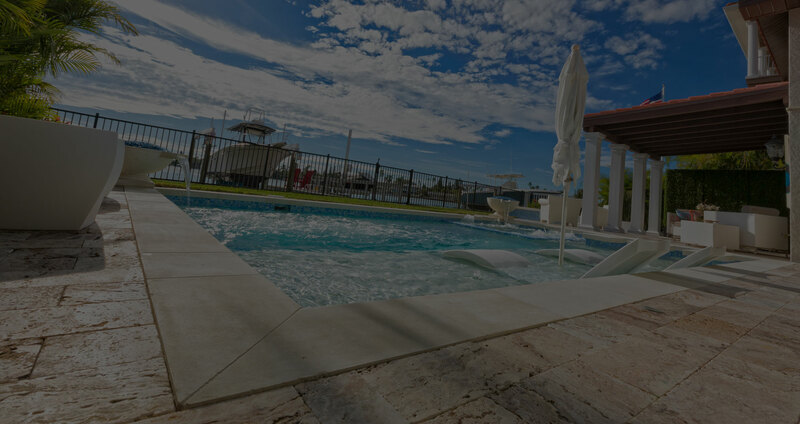 For over 25 years, SEK-Surebond has been dedicated to helping professionals and homeowners defend and protect hardscapes with industry leading brands. 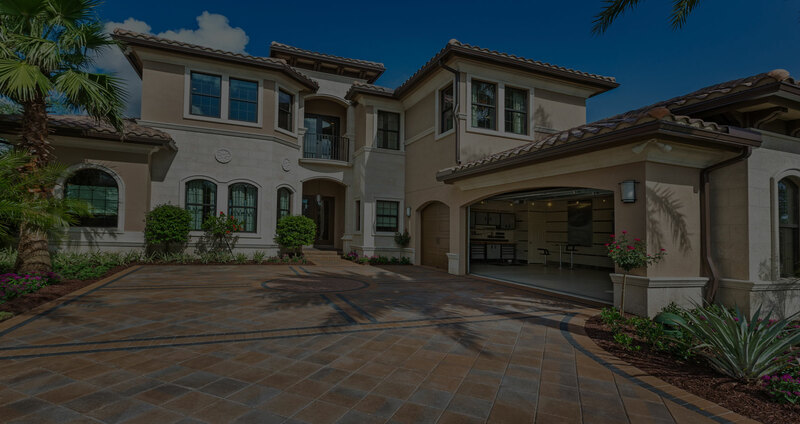 Our success is built on a foundation of four basic guiding principles that has allowed us to sustain and expand a loyal customer base through the years. 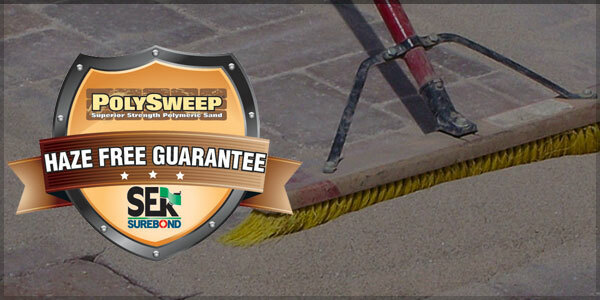 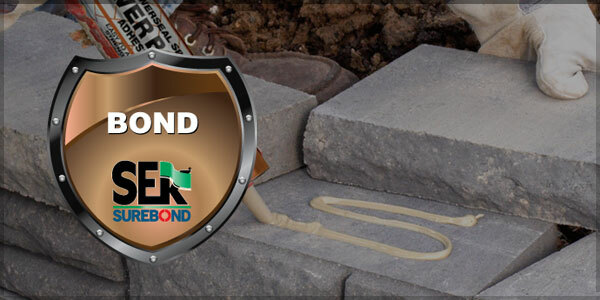 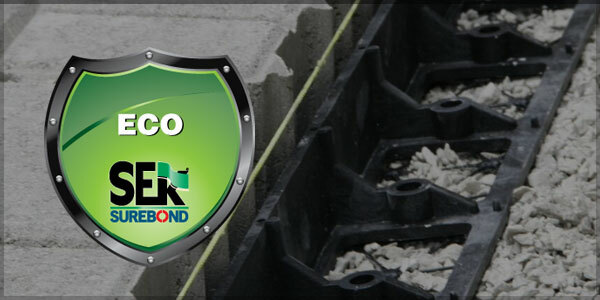 Contractors: Earn valuable points on your SEK-Surebond product purchases. 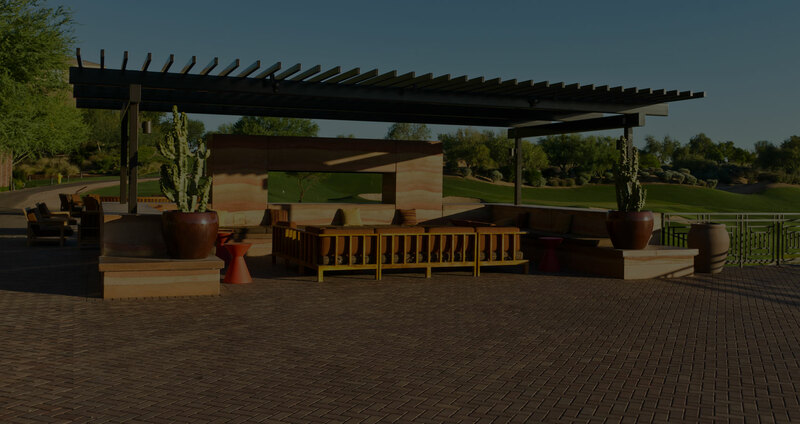 Cash in your points for Rewards ranging from gift cards to gear.